The world is full of crazy stuff and eccentricities. 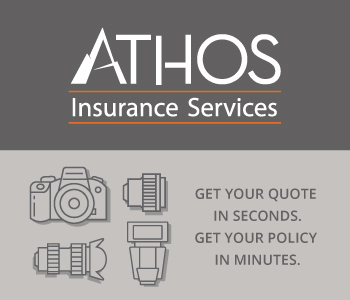 You've got incredibly expensive watches, cars, clothes and...lenses. What makes a lens insanely expensive? Specifications for one, and rarity to make things even more special. Here are nine incredible lenses that are a testament of optical and engineering brilliance. Don’t be shy, which of these if price wasn’t an issue, would you want to have in your camera bag the most? 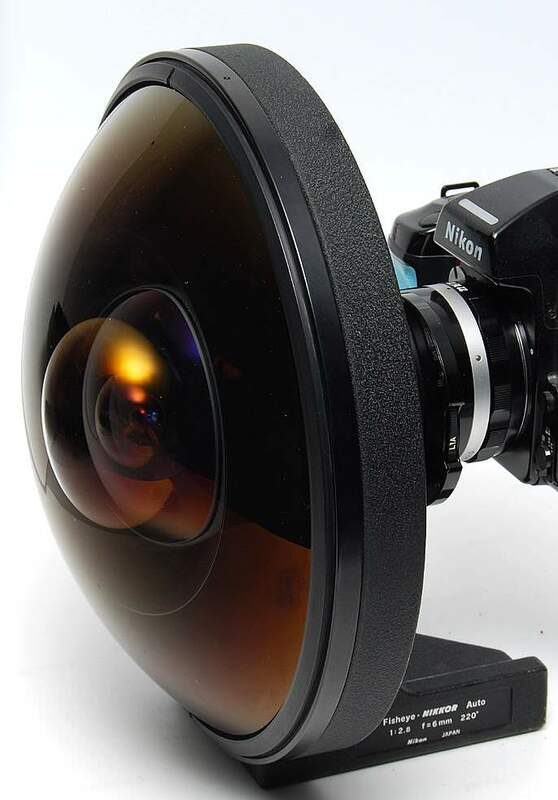 They call this lens the "King of the Night" and it is currently the world's fastest production lens. It was introduced in 1975 for the Leica M mount, but you don't have to own a Leica to use it because it can be mounted on a micro 4/3 camera with the help of an adapter. It beautiful for low light photography and filmmaking and the shallow depth of field looks amazing. Yours for just $10,500. 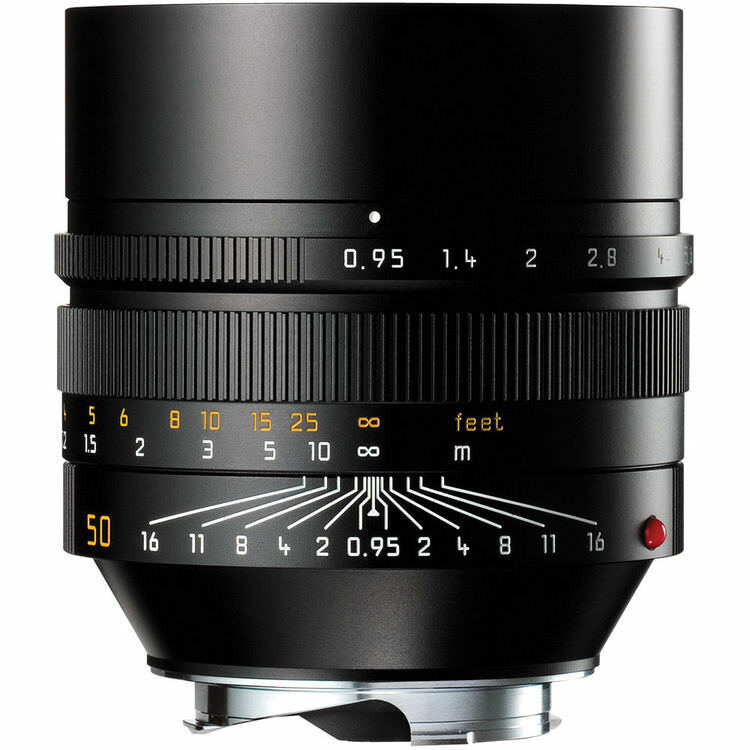 First of all, this is the kind of lens that you either adore or hate. It looks like it's from another world, and when you take a look at the specs, that feeling becomes even more intense. It has a field of view of 220 degrees, and it will literally put eyes in the back of your head. It used to be about $6,000 when it was introduced in the mid '70s, but now you can get one for just under $60k. It looks like it's designed for a military operation yet it's one of the most impressive optical designs destined for photography. To build a zoom lens of this size and make it a f/2.8 is just amazing. It has a dedicated battery that operates the zoom and autofocus and you can mount 72mm filters...on the rear end. It costs over $30,000 and it also comes with a 2X converter, just in case you get greedy. See its Wiki Page. 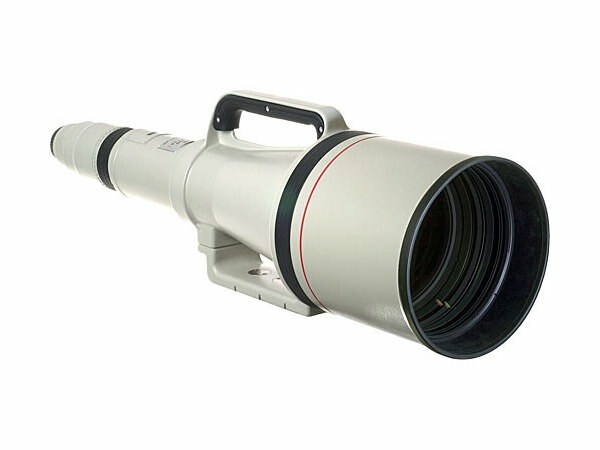 According to Canon, this lens, if you can call it a lens, is best used for photographing subjects that are 18 to 32 miles away. 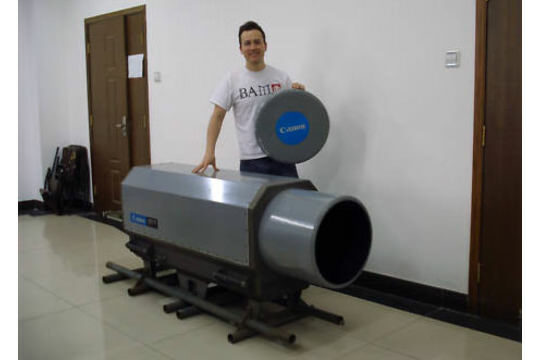 The minimum focus distance is 395 feet, and even though its mirror system was designed to keep it compact, it weighs no less than 220 pounds, without the metal stand it sits on. They say if you're lucky enough, you can find one on eBay for about $50,000. Rumor has it that 10 of these were made. Six were bought by NASA, one was kept in the museum and three went to Stanley Kubrick who used them for the candlelit scene in Barry Lyndon. 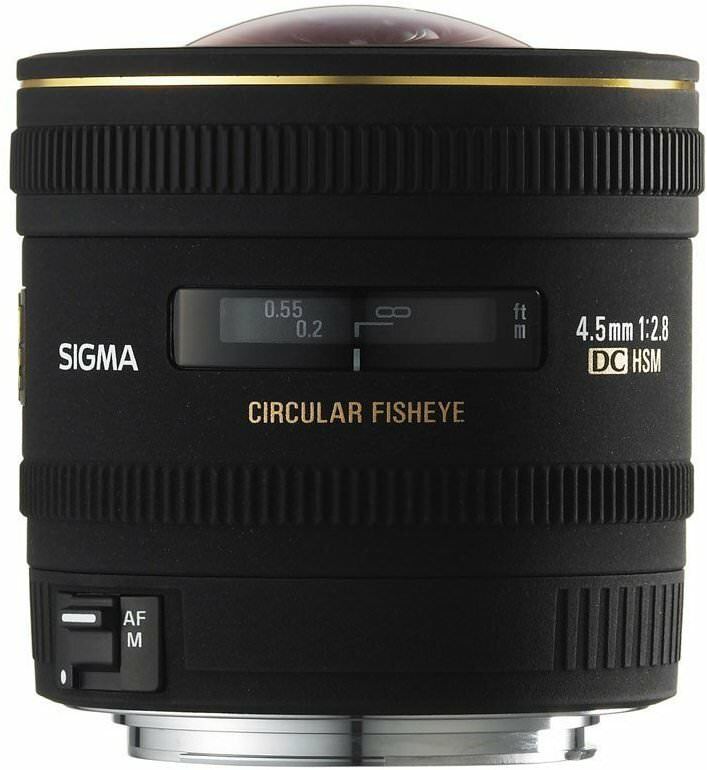 This is actually the cheapest lens on this list, because you can get it for about $1.500. That doesn't mean it's not special and you've probably guessed it from the specs. At 4.5mm, you would have to be very careful about what you don't want in the frame. 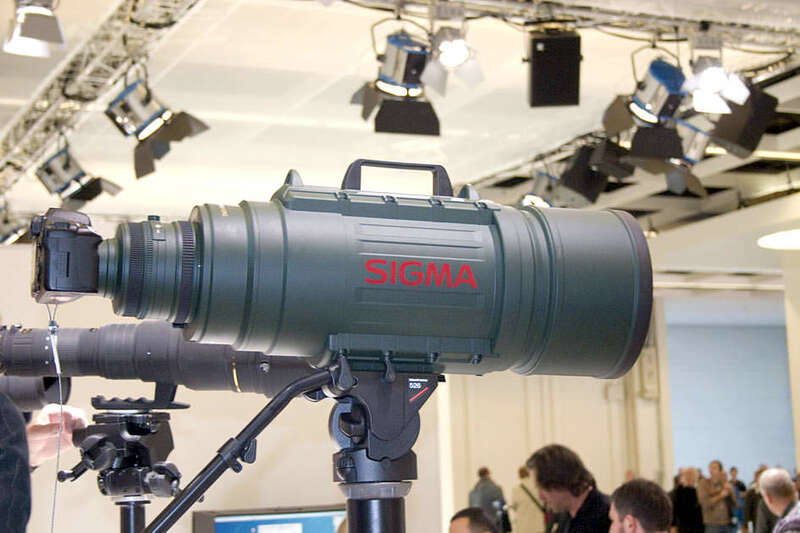 Rumors about this lens have flooded the Internet ever since it was introduced to the public at Photokina in 2006. Apparently the owner is a very wealthy customer from Qatar, and his is the only one. 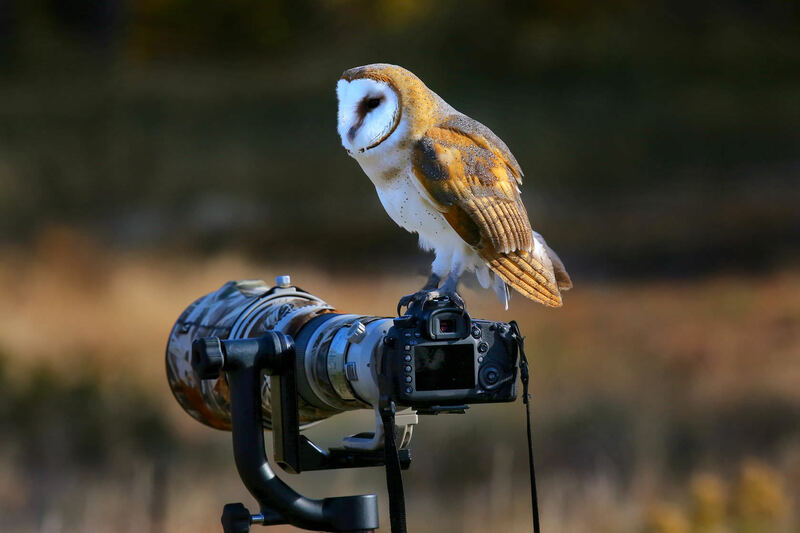 It's designed to be pared with the Hasselblad 203FE, apparently for long distance wildlife photography. Talk about choices. There were less than 20 of these ever made and it's quite rare to come across one in good shape. They were all hand assembled and it takes two people to mount it on a tripod. You can get the only one that's for sale at B&H for just $180,000. 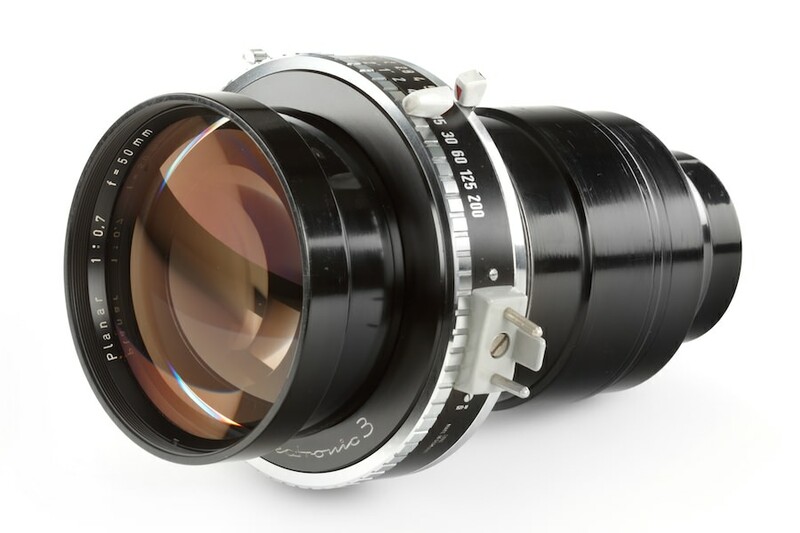 At the time of its introduction, back in 1961, this was the fastest lens in the world. Sadly, a SLR version was never made as this was designed to equip Canon rangefinders. It was discontinued in the early '70s. You can get one today for about $2,600.